Your brand in safe hands! BrandCharger are a great range of promotional powerbanks and chargers, fully brandable with your logo, practical promotional products that keep you charged whilst on the go. The brand charger recipe for success is a deep understanding of branding and electronic functionality, combined with expert design skills. With a strong line-up of high end charging products, the BrandCharger range offers something stylish yet practical for your for corporate gifts. When it comes to BrandCharger products, safety comes first. All products are manufactured according to the highest safety and consumer standards and confirm to CE, RoHS, E MARK, FCC, REACH and California proposition 65 regulations. Plus BrandCharger is the first manufacturer in the industry with full BSCI (Business Social Compliance Initiative) accreditation. 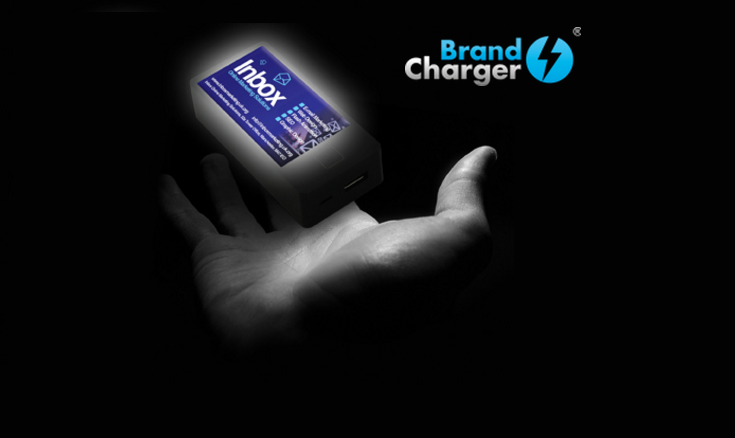 Click here to see the BrandCharger range in our product catalogue.